We are based right in the middle of an orchard at Jenkins and Lueken Orchards, we are a craft hard cider company, producing great hard cider! Local Purveyors: Right from our farm outside our door. 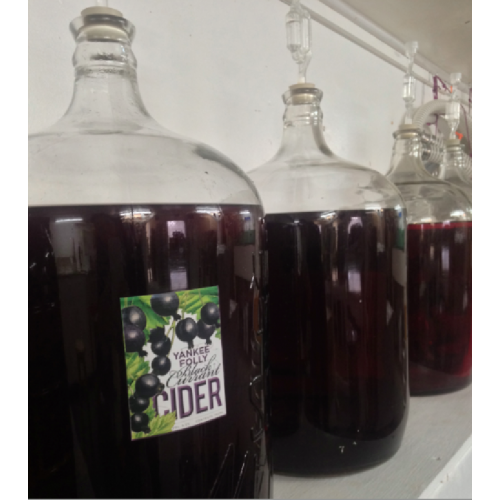 Production Methods: We grow apples, press them into juice, and ferment to perfection. 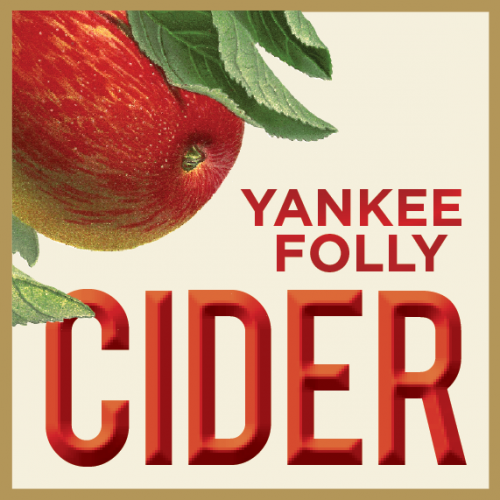 Products: Yankee Folly Cider is a premium hard cider, still, not sparkling or carbonated, off dry, not too sweet. Crisp, clean,and refreshing. 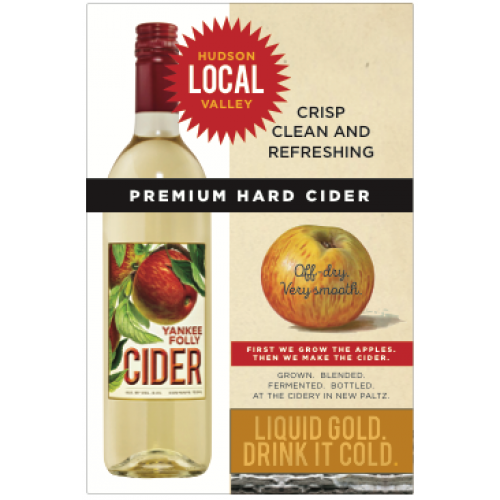 Liquid Gold, Drink it Cold! Tasting Room: Tastings always at the farm store. 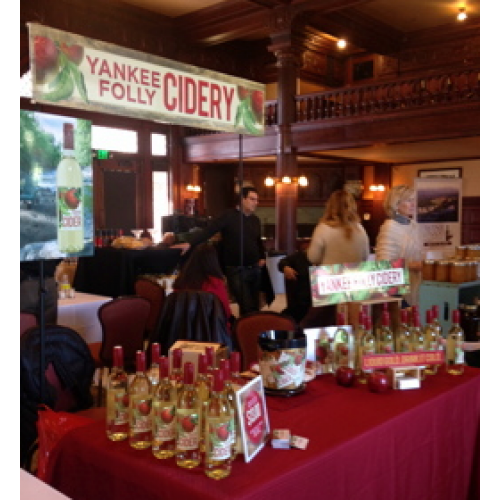 Where to Find our Products: We are all over New York State, Maryland, Washington DC and Delaware.